Due to the holiday weekend, the shop will be open from 10am until noon this Saturday and will re-open on Tuesday, May 30th at 10am. 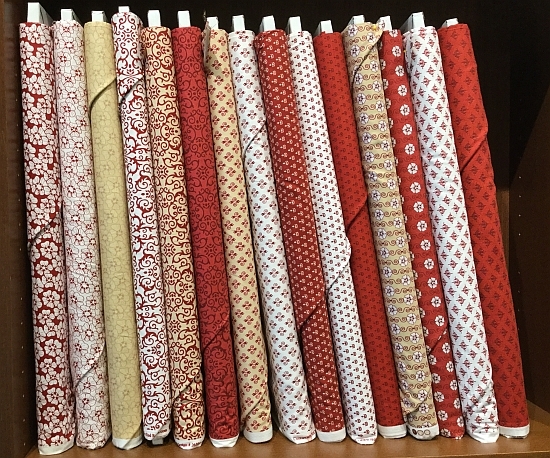 This 100% silk-finish cotton multi-color thread is very eye-catching with its natural shine and harmonizes perfectly with our many silk-finish solid color threads. 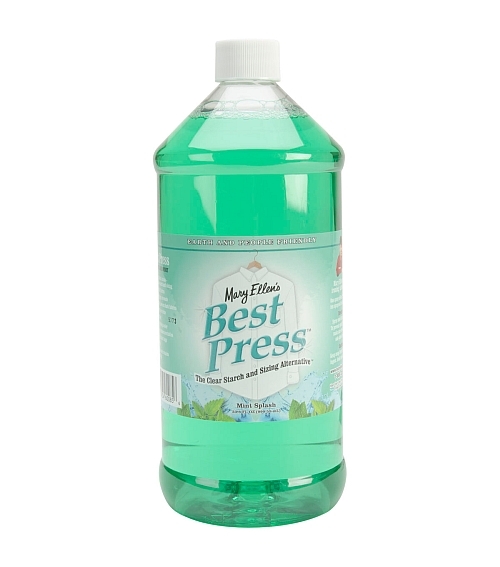 With Best Press, there's no flaking, clogging, or white residue on dark fabrics. A special stain shield protects fabrics, and the product helps resist wrinkles. Best of all, its more effective than any starch you've ever used. Two new collections have arrived this week, stop in and check them out today! If you have questions about any of the classes below, please give us a call at (610)900-4700. NEW! 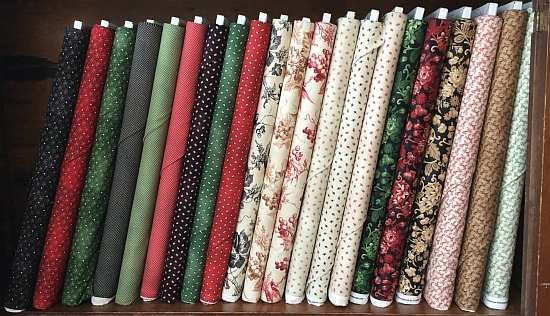 Crow-exclusive program: sign up for any class held in the shop and receive a 10% discount on all fabrics purchased for that class! You may still sign up for classes online but the fabric discount is valid for in-store purchases only. NOTE: To sign up for a class, you may either do so online or by calling the shop. Click any image below to visit the appropriate page on our site. 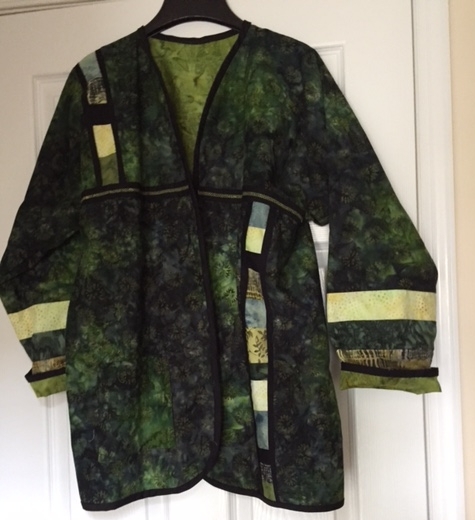 In this 2 day class session, Sharon Rehrig will teach you how to make this stunning jacket from a rectangle of fabric. 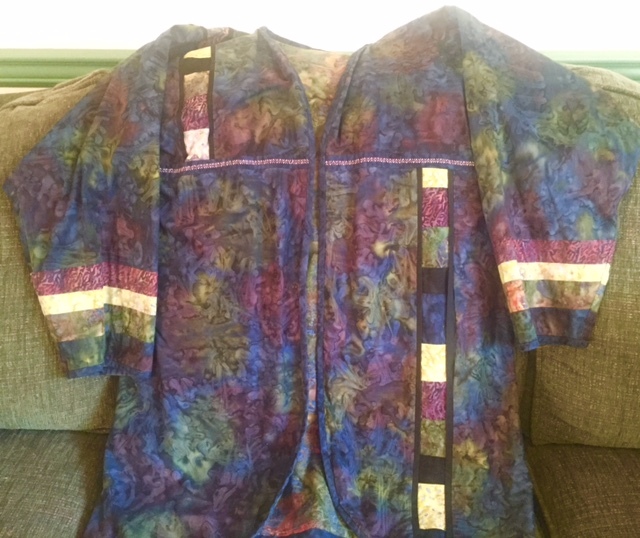 Pictures on a computer or cell phone not do this jacket justice. Visit the shop to see this jacket today! Class size limited, sign up early. Crow Sew - The next scheduled meeting at the Crow will be onWednesday, June 7th at 10am. 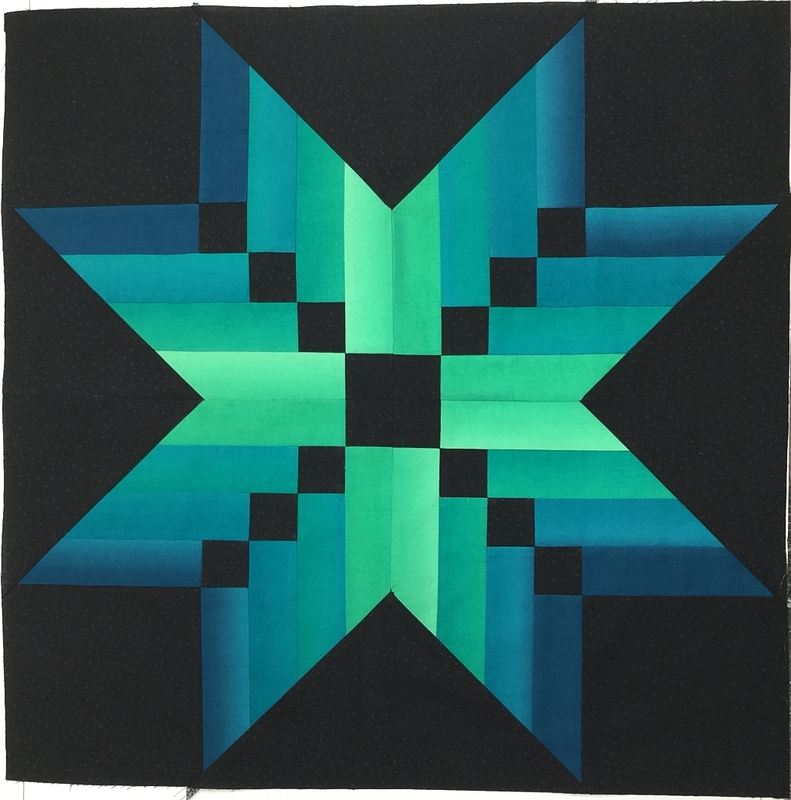 Quilts of Valor - QoV will be on the hiatus for the summer, the next scheduled meeting will be on Saturday, September, 23rd. Since we all enjoy looking at pictures of quilts, especially those of you who are always looking for new ideas, we're sharing a link to the Gallery Page on the Kutztown Folk Festival's website. You'll find quilt contest winners and auction entries going all the way back to 2002 - enjoy! To visit the gallery, click the image above or click HERE.